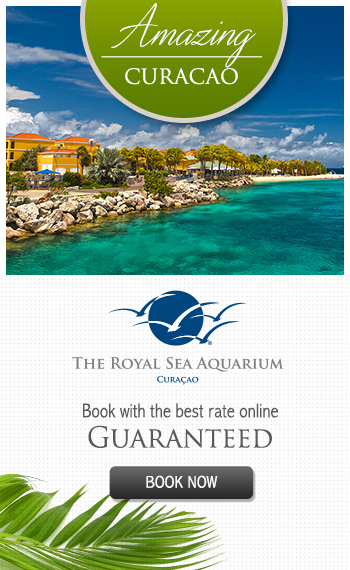 2012 Certificate of Excellence award! 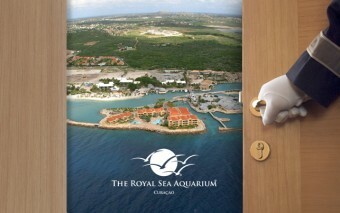 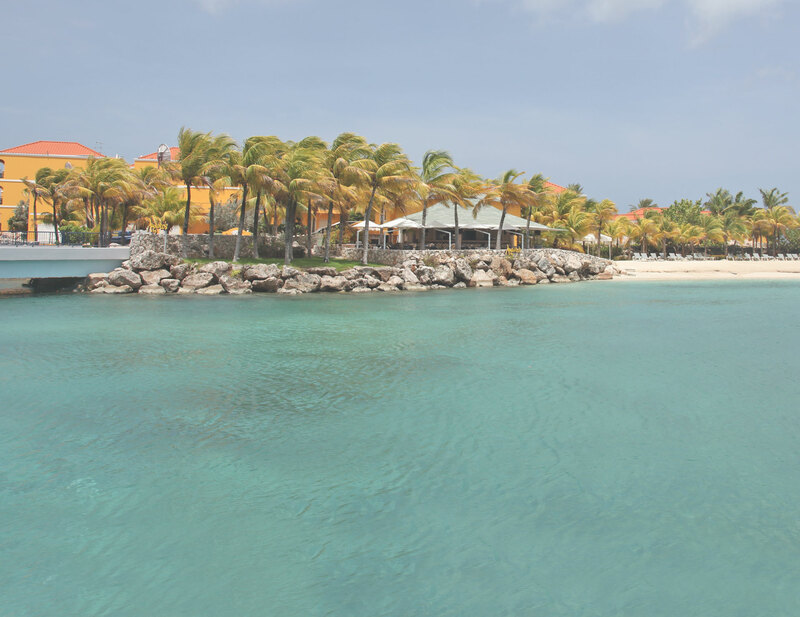 December 15th, 2011 The Royal Sea Aquarium Resort in Curacao celebrates 10 years of providing quality vacations ! 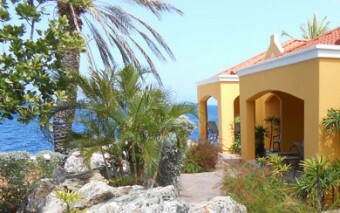 Based on our Members & Guests’ suggestions, we have added more shade places around the pool area for your enjoyment.